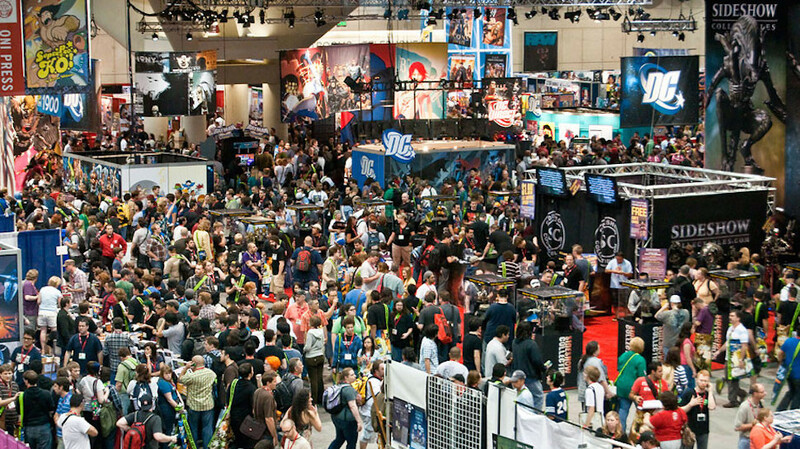 We have some super-squishy San Diego Comic Con news for you! Can’t get enough of all things Spider-Man this July? Check out the Tech 4 Kids booth # 1034 at San Diego Comic Con this year for your chance to pick up an convention exclusive Spider-Man Mash’Em! Mash’Ems are a best-selling line of licenced super squishy collectibles that have sold over 60 million pieces worldwide and viewed over 500 million times on YouTube. Tech 4 Kids will be displaying Mash’Ems from their top licences such as Spider-Man, Guardians of the Galaxy, Justice League, Avengers and many more! The Comic Con Exclusive Spider-Man Mash’Em will be limited in quantity and will be on sale for $5 each. Don’t have tickets to the show? Stay tuned to the Tech 4 Kids social channels for your chance to win some of these exclusive Mash’Ems.